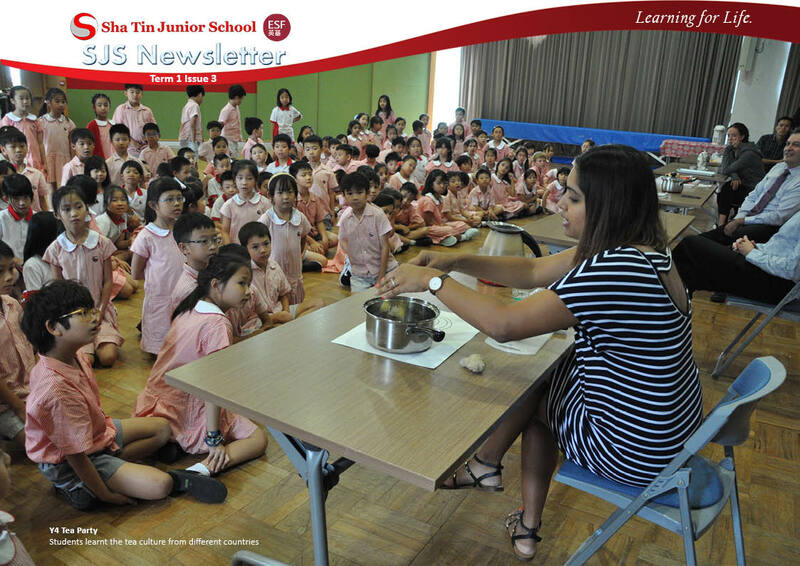 Welcome to the first ‘full’ newsletter of the new school year. The first 3 weeks of term have flown by and it is great to see how quickly the children have settled back to their learning. School is ‘buzzing’ and we teachers are privileged to be part of such a vibrant learning community. I would like to welcome again all teachers, support staff and children and parents who have joined us this year. I hope you enjoy a productive and inclusive experience as members of the SJS community. Our major ‘welcome back’ event – Meet the Teacher Evening – took place last week. It was good to meet up with so many parents who came along to meet their child’s new teachers and to hear about the plans for the year ahead. I hope you found the information of use. The Parent Volunteer Coffee Morning took place earlier this week and we were most encouraged by the high level of interest shown. Our Classroom Helper programme is very important to us and the extra resources provided add much to the education of the children. 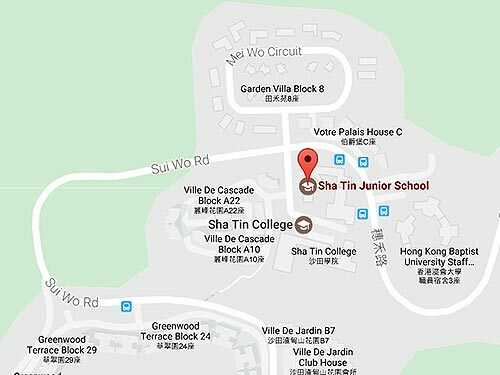 If you missed the event, but would still like to help in school at some point during the year, please contact Chris Briggs (christopher.briggs@sjs.esf.edu.hk) to express your interest. Our thoughts now turn to the first set of Parent Teacher Conferences which will be taking place on 11, 13 and 19 September. Directions on how to book a timeslot on Gateway will be sent separately. Please look out for the instructions and book your appointment as soon as possible. Next Thursday and Friday we are hosting a series of workshops for our new Year 1 parents entitled, “New Parents, Helpers and Families – Positive Approaches.” The sessions are designed to provide a flavor of our teaching programme, how children learn at school and how learning can be supported outside school. The sessions will be held on a class by class basis. And Alpha who was a member of the team which won the Junior Category. The innovation, enthusiasm and dedication shown by all seven team members was a credit to SJS and your current schools. It was wonderful to learn about the progress you have made since you first joined the SEYSA scheme 2 (and in 1 case, 3) years ago. The new committee members and positions will be confirmed at the PTAAGM which will be held on Friday 7 September. Further information about the roles of each of these two representative committees will be provided in newsletters later this term.